Paul Bettinson is an experienced educator, having taught at a wide variety of Higher Education institutions in Norway, USA, Ireland, including lecturing at University Colleges in England, such as Central St. Martins in London, UK. 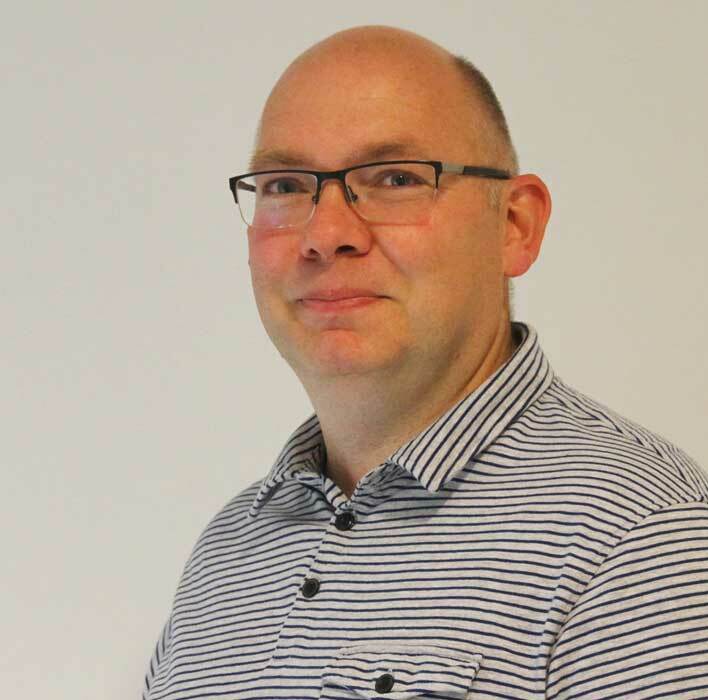 In addition, Paul has international experience as an external assessor, including four University Colleges in Scandinavia. During his time at the Institute of Education, University of London, under the tutorship of Andy Ash, Sir Ken Robinson and Dylan Wiliam, his PGCE in Art Education placed him as the youngest lead-teacher of specialised sculpture workshops, contributing to new fundamental pedagogical research in creativity and digital media in schools. Continuously inspired by the high-level of skill, dedication and innovative talent shown by his students, it is a focus on lifelong learning - in the support and development of students’ own creative identity - where Paul finds teaching, and learning, the most creative of all work.